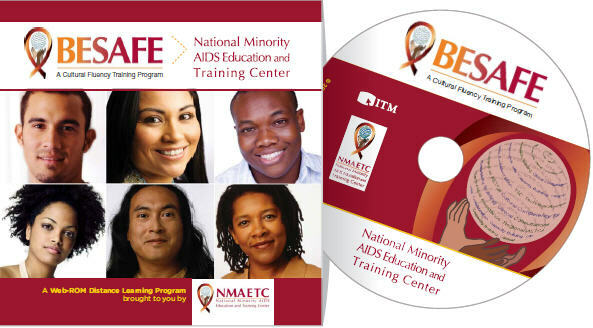 Softback cultural competency book detailing the BESAFE model for African Americans, 6.75 inches by 9.5 inches. 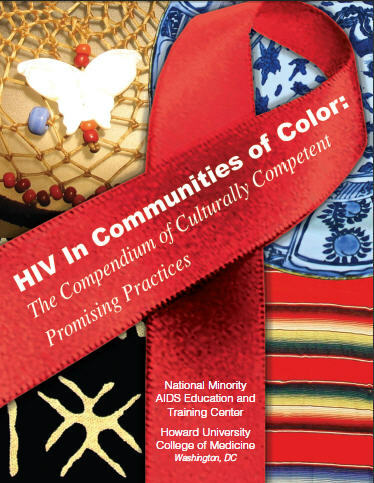 Softback cultural competency book detailing the BESAFE model for Latino Americans, 6.75 inches by 9.5 inches. 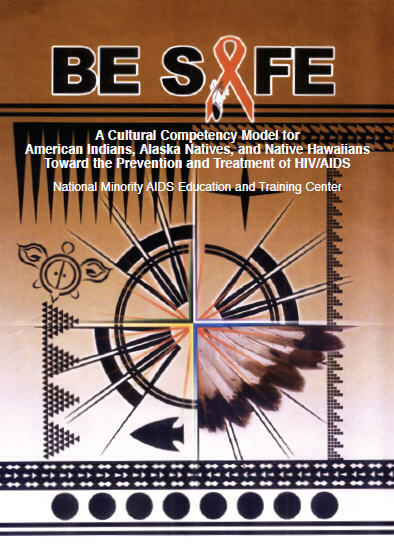 Softback cultural competency book detailing the BESAFE model for American Indian, Alaska Native, and Native Hawaiian populations, 6.75 inches by 9.5 inches. 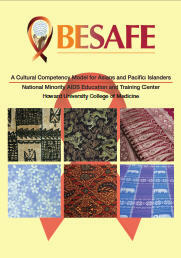 Softback cultural competency book detailing the BESAFE model for Asian Pacific Islander Americans, 6.75 inches by 9.5 inches. 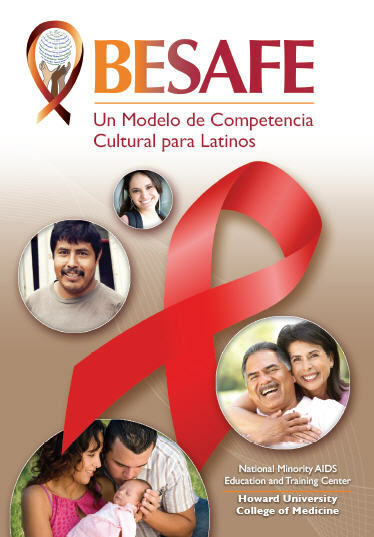 Softback cultural competency book (In Spanish) detailing the BESAFE model for Latino Americans, 6.75 inches by 9.5 inches. 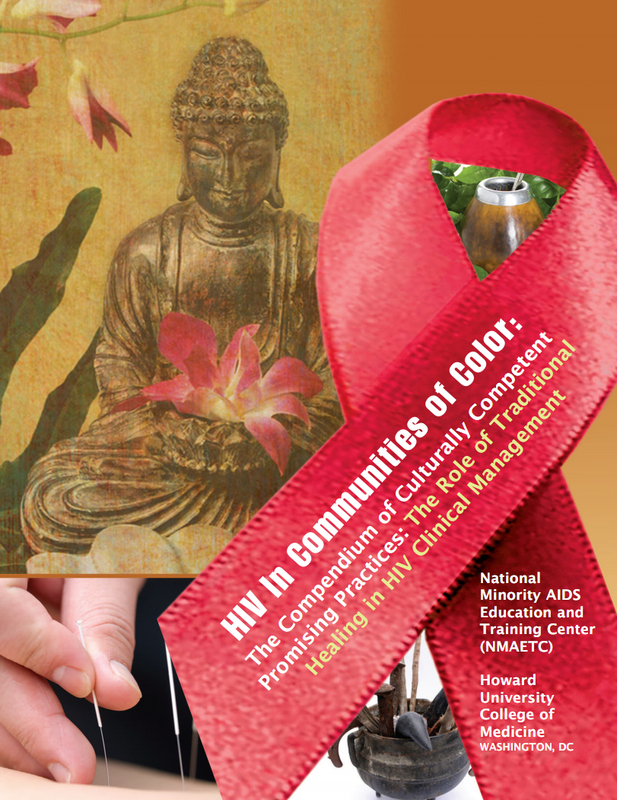 Softback manual of compiled resources and best practices in the application and development of effective culturally competent programs in HIV Care delivery. Softback manual of compiled resources and best practices in connecting clinicians to some of the traditional practices of their patients. Also available for order as CD-ROM. 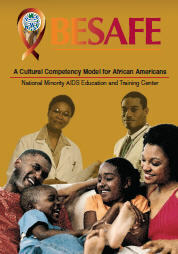 Pocket guide providing quick summary and reference of the BESAFE Model. 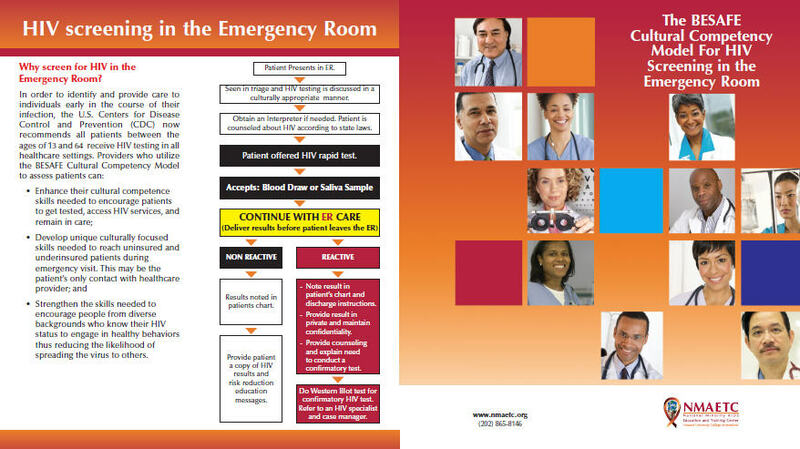 Guide developed for emergency room personnel on the application of BESAFE principles in engaging patients on possible HIV testing. 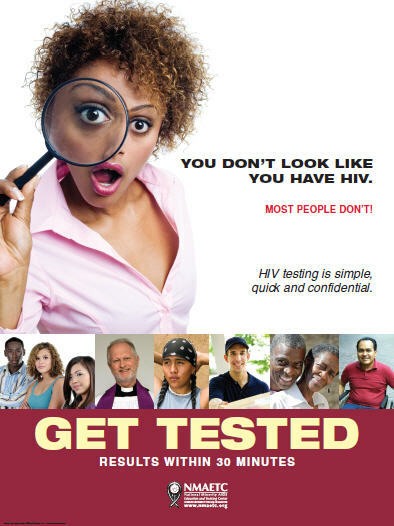 "You Don't Look Like You Have HIV"